Don't miss bonus content in the back of the book—extra puzzles, an author Q&A, and more! And look for the puzzle-packed sequels—Mr. 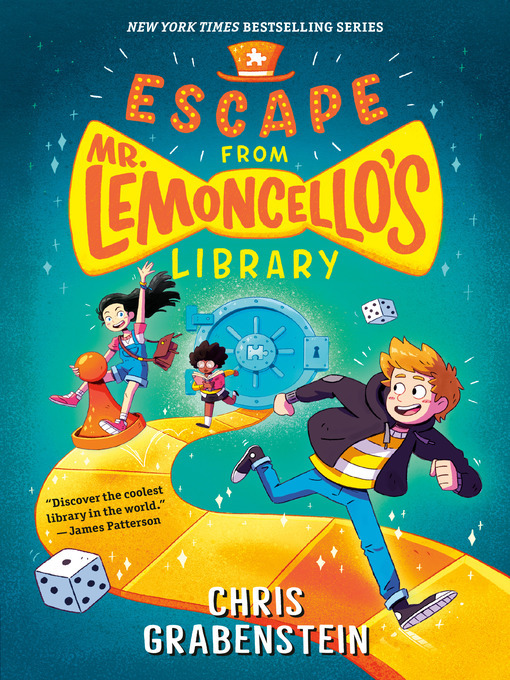 Lemoncello's Library Olympics and Mr. Lemoncello's Great Library Race!